Williamina Sutherland died 7th April 1956 aged 74. 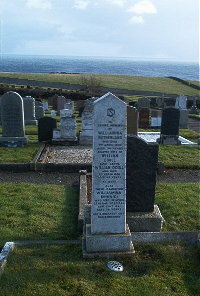 Husband William Doull died 5th March 1960 aged 83. Daughter Williamina Doull (Minnie) died 22nd June 1991 aged 79.